Ribera has a successful track record of contracting for raw land and transforming it into approved projects for residential and commercial real estate development. RIBERA DEVELOPMENT has a successful track record of contracting for raw land and transforming it into approved projects for residential and commercial real estate development. From assembling land for large PUDs to beachfront and golf course properties to commercial office buildings, Ribera has spearheaded a wide variety of notable projects. FOCUSING ON THE MID-ATLANTIC REGION, Ribera uses creative strategies, critical path planning and a collaborative working style to manage the complex and sometimes contentious process of land development. The result is a balanced approach that yields the best, most appropriate use for the land while respecting the environment and building productive relationships in the community. 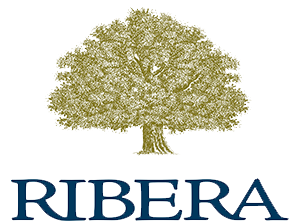 Visit our project portfolio to learn more about Ribera’s success in working with some of America’s leading home builders and developers.